One is on Pearland Parkway the other is on John Lizer Road. Pearland Parkway will lead you directly to FM 518 or Beltway 8. John Lizer Road connects onto Highway 35and Pearland Parkway. The Prices range from $219,900 to $300,500. Home square footage range from 3,017' to 4,569'. Lot square footage range from 8,800' to 10,200'. Enjoy the advantages of living in Pearland Park Estates with two great parks near by "Cenntenial Village" and "Independence Park," and other recreational activities. West of this subdivision and within walking distance is Pearland High School. There are currently seven beautifully landscaped homes for sale in Pearland Park Estates. 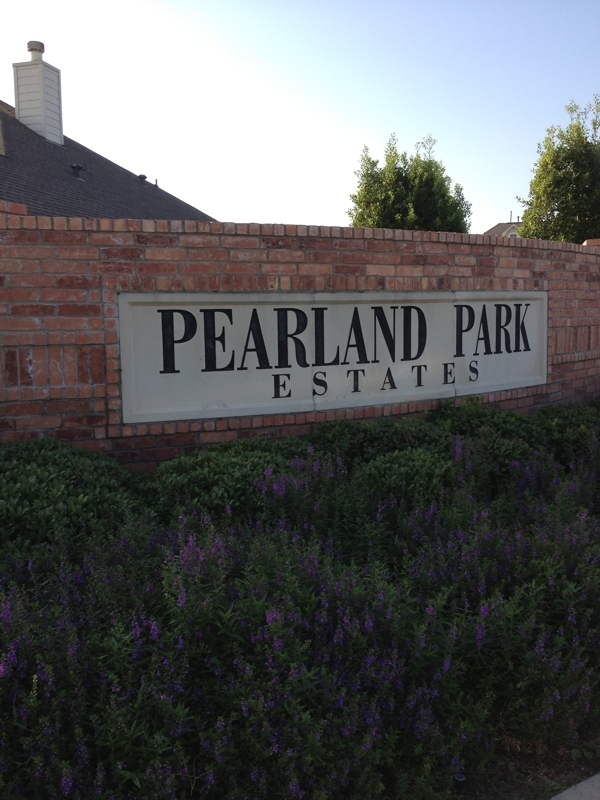 Pearland Park Estates is a great residential community to live in. There are many specialty shops, fitness gyms, and fabulous restaurants to enjoy within a mile. 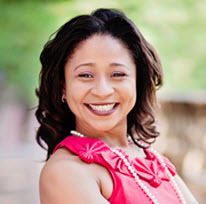 Johnna Johnson with Re/Max Top Realty would love to get you in the home of your dreams. Call Johnna Johnson at 713-558-2515 or email at johnnaj@remax.net. Selling your home in Pearland Park Estates? Click here.